Make the green choice! 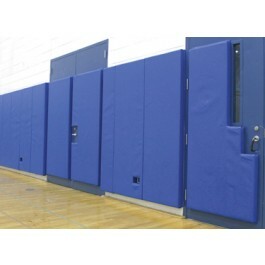 EnviroSafe gymnasium wall padding has flame retardant foam and covering and costs no more than other standard non-fire retardant foam panels. 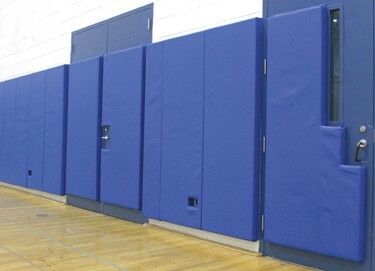 All EnviroSafe gymnasium wall padding has flame retardant foam and covering and costs no more than other standard non-fire retardant foam panels. We have foam types that meet ASTM E-84-08a standard and Calif. Technical Bulletin #117. 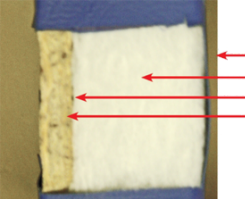 Make sure your padding meets ASTM standards for flame spread and impact resistance!